Royal wedding fever. I'll be glued to my telly on April 29 to watch the Prince William and Kate Middleton wedding just like I watched his mum and dad get married all those years ago. TLC is re-airing that famous event! Meanwhile I've been gorging on royal wedding tidbits. I haven't bought any souvenirs yet. 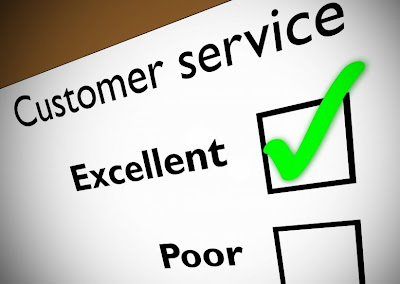 Customer service gets a bad rap and most of the time it is well-deserved. I am quick to ask for a manager or fire-off a letter to corporate to complain about poor service or a defective product. But I also like to give kudos to good customer service, so thank you Kolcraft for replacing the wheels on my Jeep stroller at no cost! This Pangea Organics Hand & Body Lotion from Celadon Road. It's scent is french chamomile with sweet orange & lavender. It smells so good I almost licked my arms! What are you loving this Thursday?! Link up! Ah every princess's dream, a royal wedding! You know, mention good customer service. I Tweeted to Truvia that I was sad that my Target no longer carries the spoonable version, only packets because I like to cook with it and Target was like $2 less than my local grocer. They sent me 3 free containers of spoonable Truvia! I haven't been into the wedding fever. Lol I'm serious about customer service too. I wish I would do more of a follow through. When Diana and Charles got married I think I was seven or eight and my mother woke us up at 4 am to watch. I may catch it on reruns this time around. I'm big on good CS too and always try to point out good service. Good customer service should definitely be applauded these days. I need to get up to date with all the latest royal wedding news. Good customer service rocks my socks! T-mobile called me yesterday just to check on my serious. I thought that was very nice of them. Hope you don't mind my pointing to one of my professional blogs, but I thought you might enjoy my post about the weirder royal wedding souvenirs!